Pricey but worth every penny. 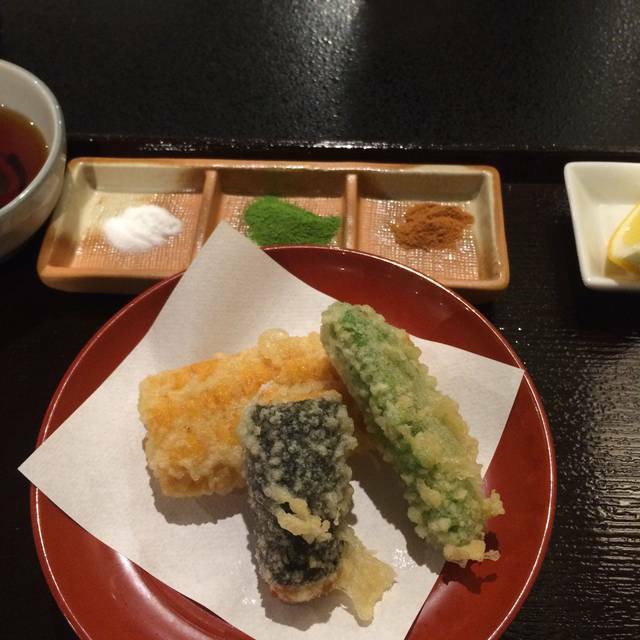 Our favorite meal in Kyoto. Our server was incredible as well as the food! Grapefruit sorbet is something I’m still dreaming about. Exceptional service, food and ambiance. I felt this place was overpriced and not worth it. The food was okay, nothing amazing. I'm not sure I experienced anything different than a regular restaurant. Maybe if it was half the price, I would feel like it was worth it but not at the current price. Food was delicious! Service was perfect! Service and food were both fantastic. Brought friends who did not speak japanese and they were extremely accommodating with the english they could muster, pointing out the recommended condiments with a "Nice fit!" 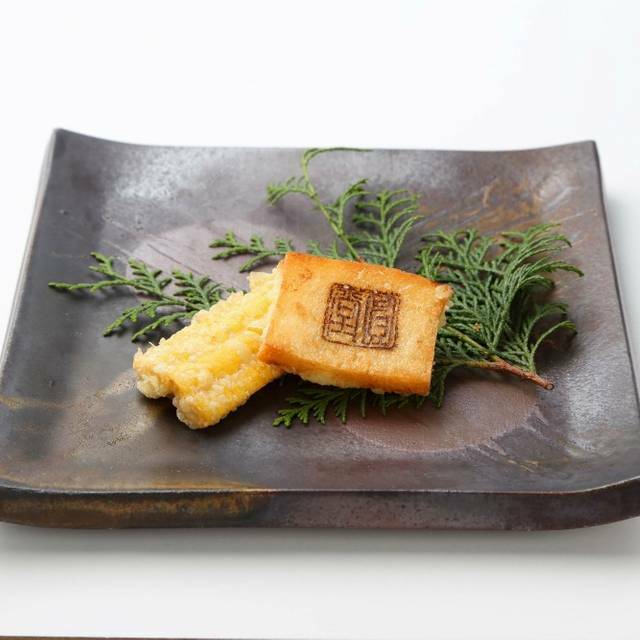 Amazing, light, perfectly cooked tempura! I and love Australians, but 30 drunk Ausies Is a tourist tran on steroids. Food too expensive feo ah... food., definatelly a quitessential tourist trap. Aviod unless you come loaded from down under. My husband and I enjoyed the middle set menus. Was super tasty and lovely. The sale selection was fantastic. Many local to Kyoto. The space was gorgeous and very happening. We will def visit again. Absolutely fantastic. A must. The best food, service and ambience. The staff and the food were incredible...loved everything we had! Wish I could’ve had a whole anago! The highly attentive staff made the experience one to remember. Unfortunately 3 groups of loud annoying European tourist were actively trying to out shout each other....and a group of Chinese customers didn’t seem to understand how to use a door. I had to get up and close it twice myself. I believe due to the accessibly for foreign tourist the experience was finished a little. But that’s nothing against the restaurant and the staff or food. Without their kind words, care and service with a smile, I would’ve hated the experience due to the other customers. 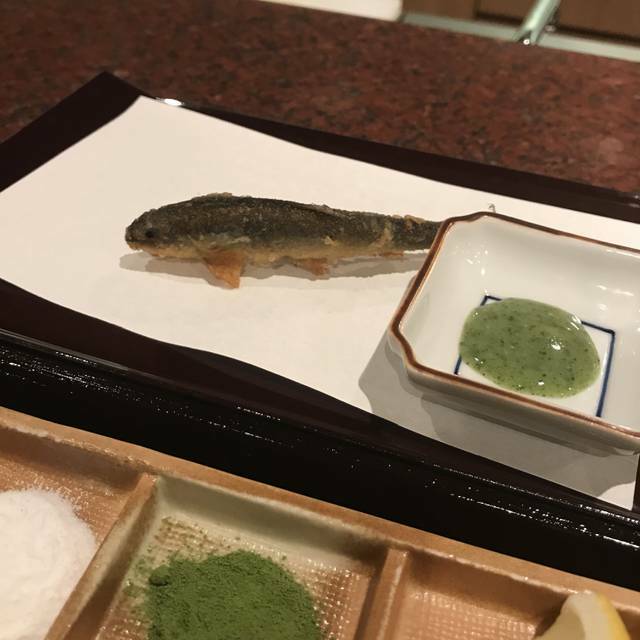 When we took a full day English tour of Kyoto, there was an option to opt out the Japanese/western buffet style meal offered by the travel agency. 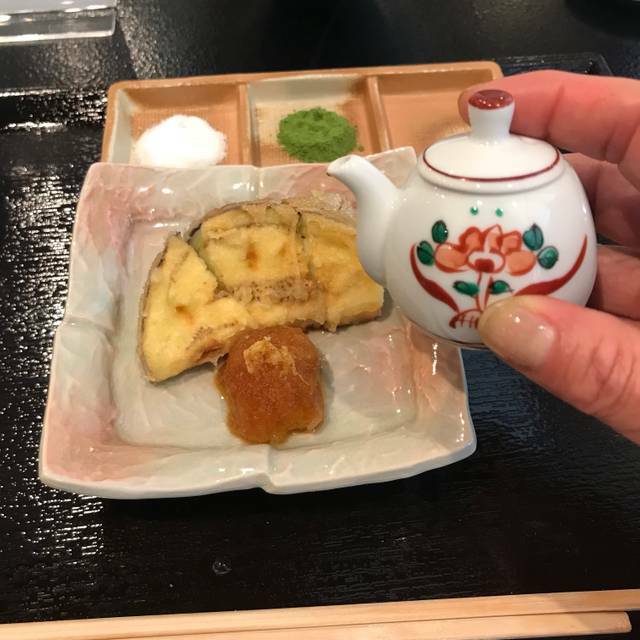 We only had one day in Kyoto and the 1.5-hour time slot the tour allotted for lunch and souvenir shopping at the Kyoto Handicraft Center near Heian Jingu Shrine, I could not bring myself eating generic food. 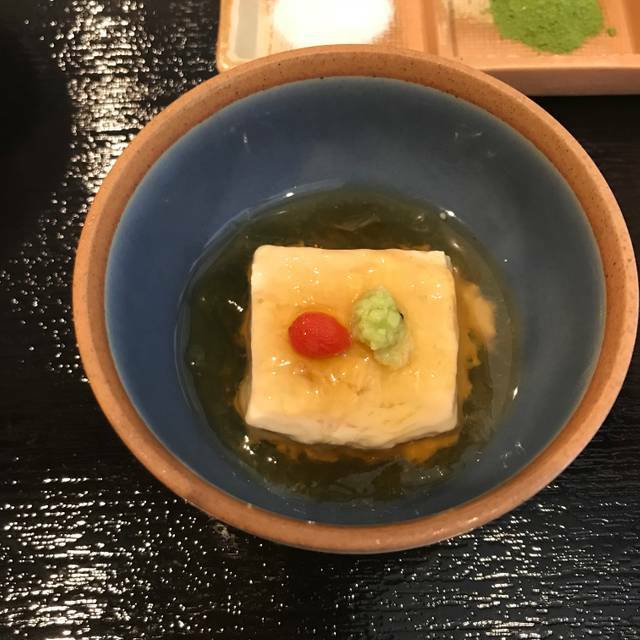 We searched for a highly rated Japanese restaurant (preferably a Kyoto style place) and found Endo only 1-minute walk from the center. When we left the last sightseeing site for the morning, I booked two seats using OpenTable. I am so happy that we did! The food was not only authentic but also superb (the chef fry each piece as you eat), and Endo surprised us with delightful, friendly service (I guess I was sort of expecting more of aloof attitude from them). It is not a cheap eats (we paid about 14,000 yen for two with a bottle of large beer) but considering that you would pay close to 2-3 times if we went there for dinner, and even more at its Beverly Hills location, it was a great deal. For the quality of food, service, and location, I am extremely happy that we went. We had to ask how to eat tempura of this caliber properly, but everyone including the chef were so helpful and pleasant. The chef gave us his recommendation of toppings when he presented each piece of tempura. If you are traveling to Kyoto, and be near Heian Jingu Shrine (especially if you are taking a full day tour of Kyoto operated by JTB sunrise tours) I would highly recommend Endo for lunch. If you have to leave by certain time, just let the server know when you order, they will make sure you can catch your afternoon tour bus. The chef said he can adjust the prefix lunch for vegetarian customers without compromising the quality at all, but he finds making it gluten-free very challenging though he had tried substituting rice flour for wheat. I thought it was nice that he even tried to accommodate the customer. Awesome! 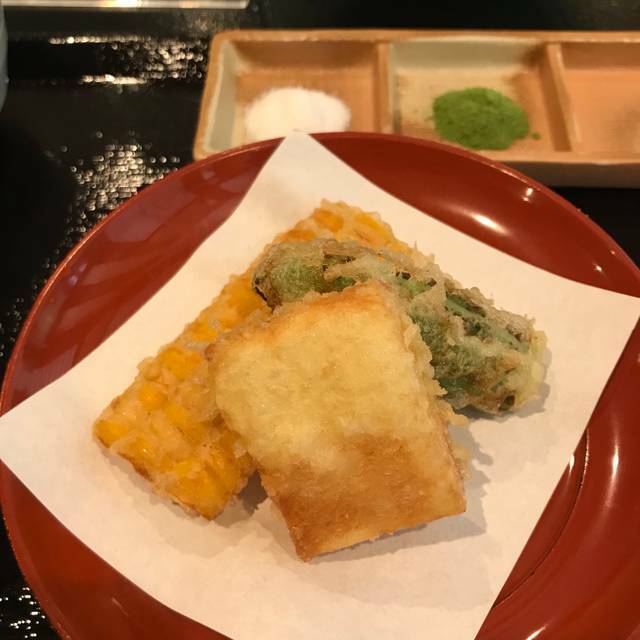 You should really try this tempura kaiseken place! 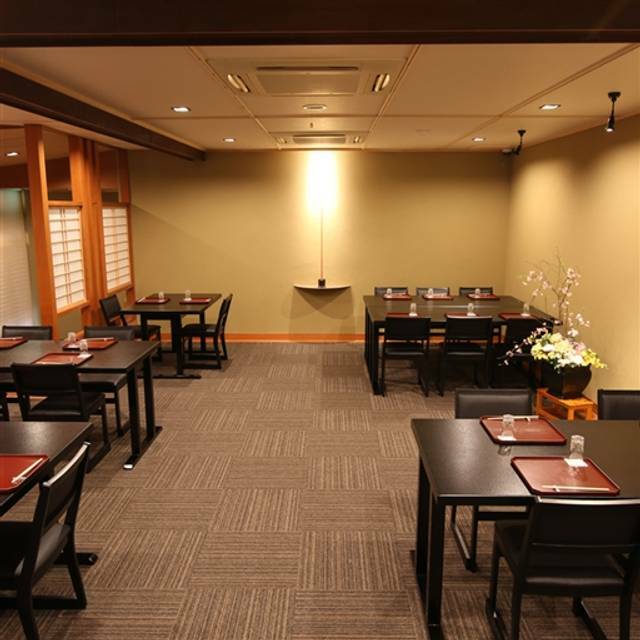 Good Japanese Tempra restaurant!! 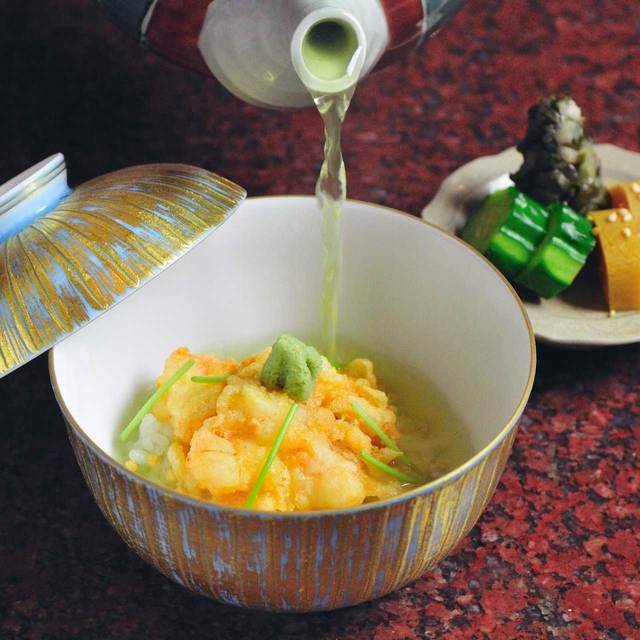 Here, we can eat best sea foods and also vegetables made in Kyoto, Japan. Particularly, Ten-Cha at last was a special boul while we needed to pay extra. We recomend it especially!! Wondeful food and service. Highly recommended.